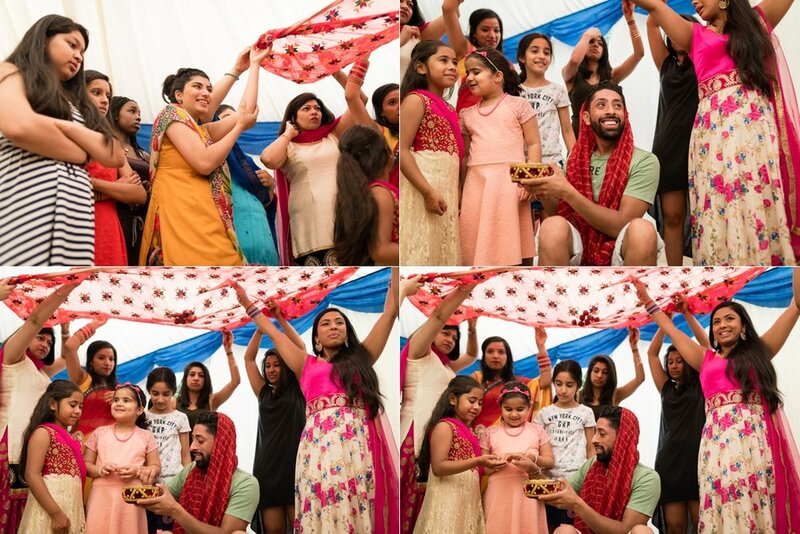 This summer was an extremely busy wedding season for us. 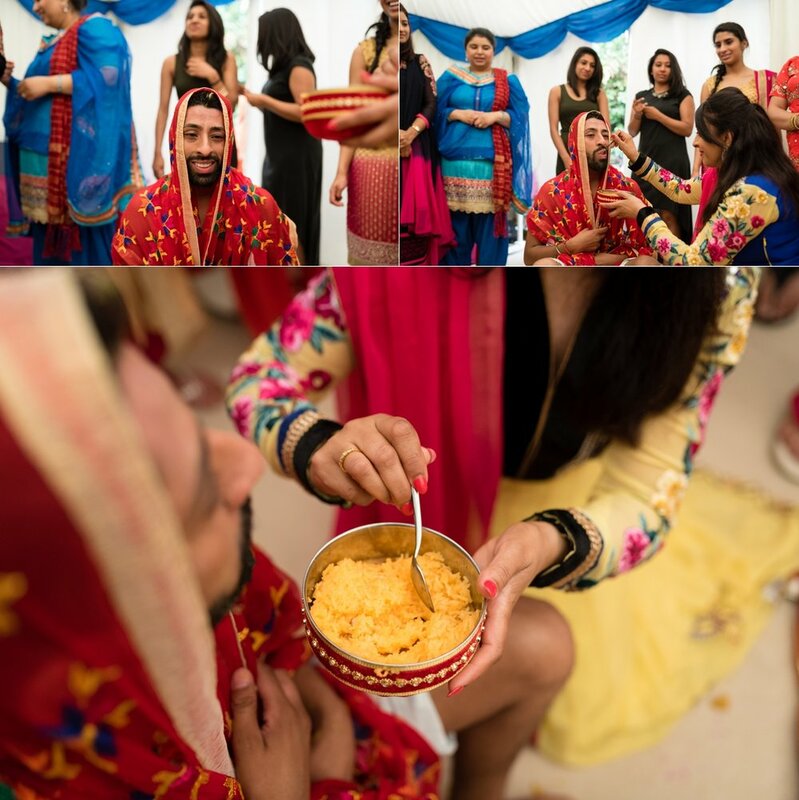 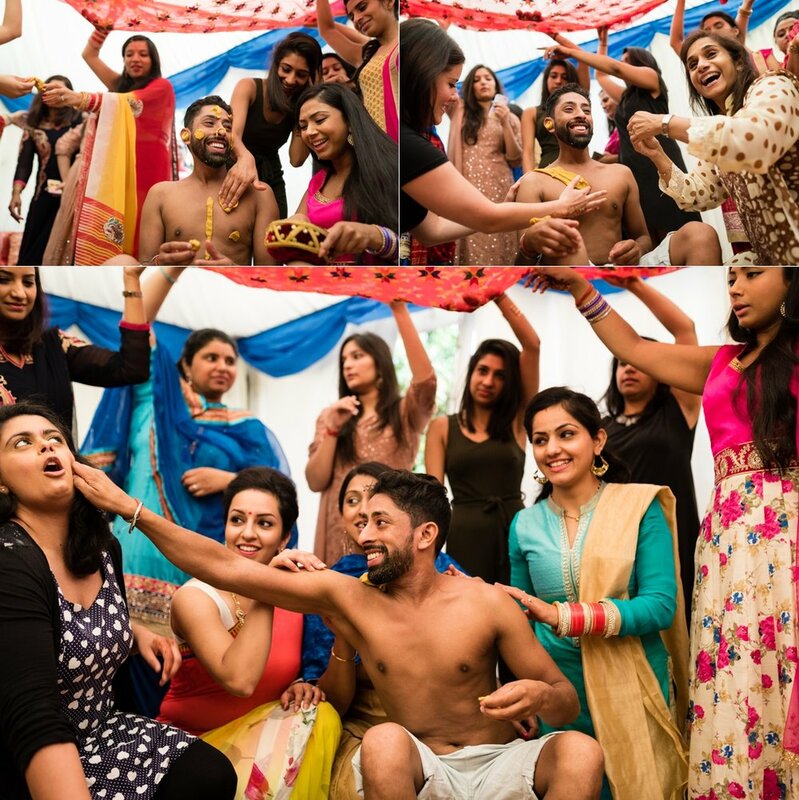 We just wanted to share a few images from Monty's Hindu Maiya ceremony photographed in London this August. 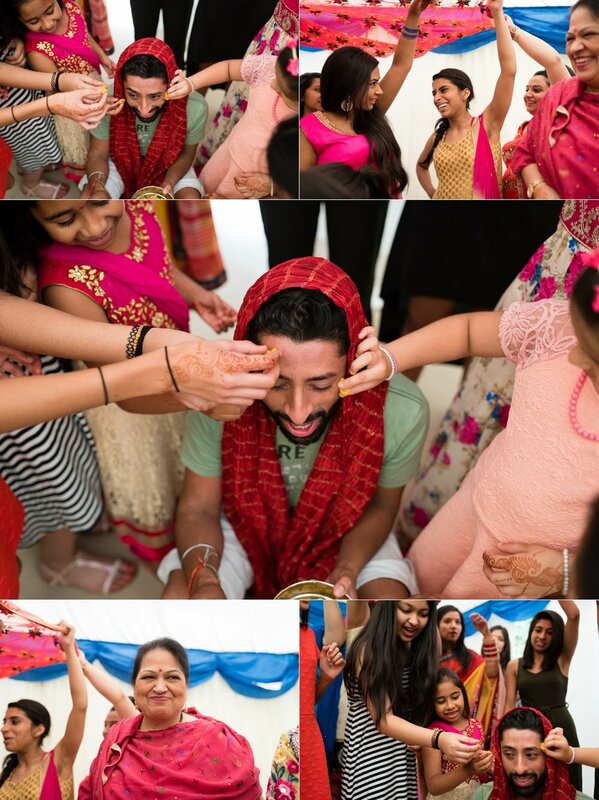 We had allot of fun with his family during the ceremony and had to share it with you. 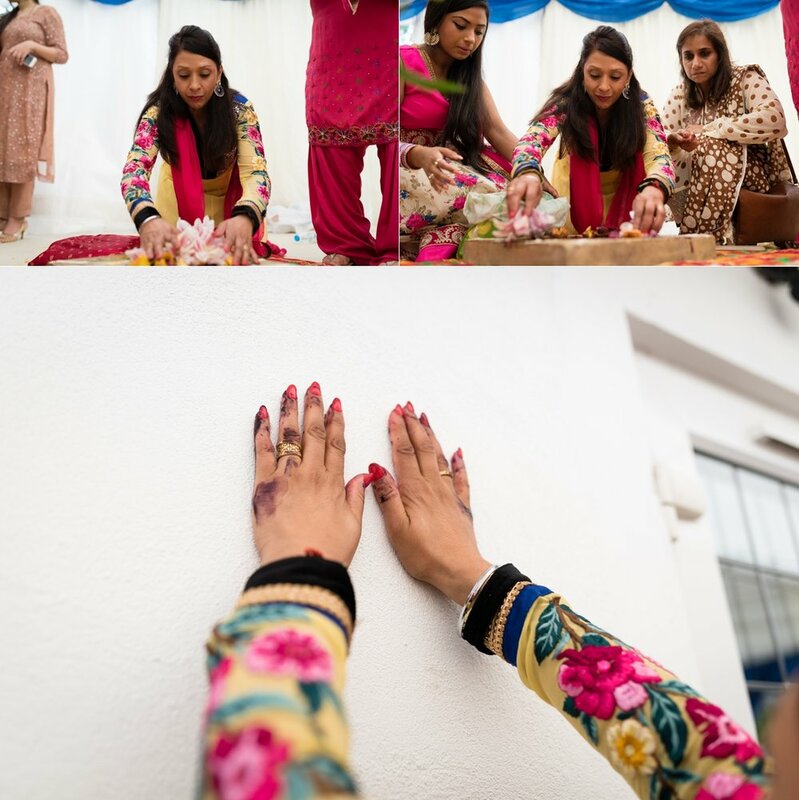 If you are looking at booking your Indian, Hindu, Sikh Wedding/ Maiya photography with us then please contact us via our on-line form here or why not call us on 07907 799 557.